Simply put: the Inverter changes DC current into AC current. Usually the voltage and frequency output are based on household AC but other voltage/frequency combos are possible. Some inverters made for AC motors such as electric bicycles produce variable frequency 3 phase AC. 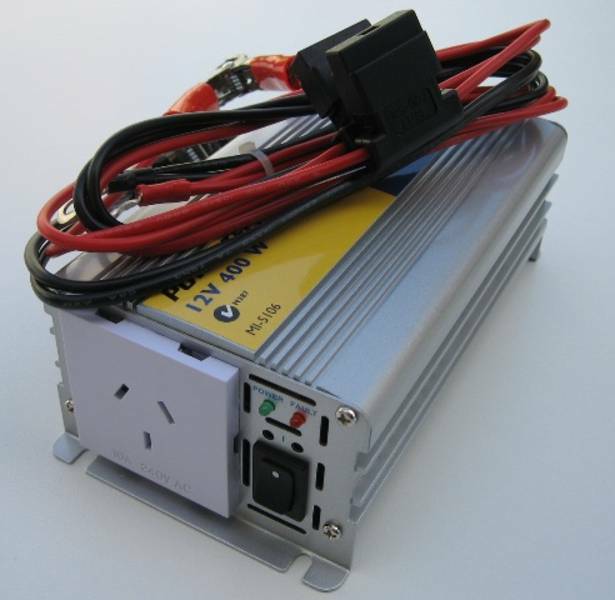 Because of the high current and voltage and current (240V 10A) produced by Inverters they are extremely dangerous. Inverters are rated for a certain wattage output so when plugging in a device into an inverter check to make sure the inverters total wattage is not being exceeded. Inverters usually make a alarm tone when they are running low on current, which is usually the sign the battery they are connected to is almost drained of current. Inverters are quite inefficient with losses of 50% on inversion being typical. If you have battery banks use DC wherever possible to effectively double your usable energy. Some newer inverters are designed with a cigarette plug as the DC power connector. these cannot be used for more than 150W rated devices because of the limitation of current flow through the cigarette plug. 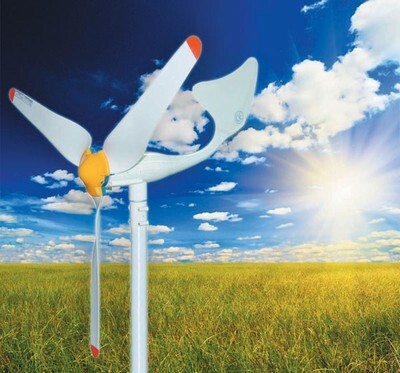 For power consumption greater than 150W use large size alligator clips or heavy gauge battery terminal connectors. Inverters are sold as square wave, modified sine wave or pure sine wave. pure sine wave inverters are the most expensive and the extra expense (normally double the price of a modifies sine wave model of the same wattage) are only really noticed in some Hi-Fi and television equipment. If the device you are plugging into an inverter contains a rectifier, the exact shape of the wave matters less at the wave is being recitficed to DC, so a modiifed sin wave would be perfectly acceptable here. square wave inverters are acceptable for very simple application such as incandescent bulbs. Devices such as fluorescent lights and some devices with large motors such as some fridges have high inductive load and must be either modified before inverters are used or not used at all. Put simply; a rectifier changes AC electric current into DC electric current. There are several designs increasing in complexity and parts, but all are based on four or more diodes and optionally a capacitor. 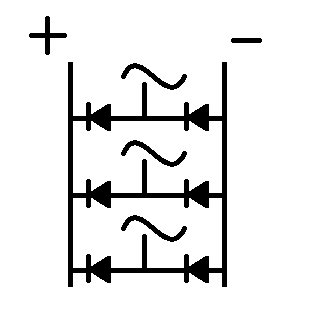 Standard textbook diagram of a single phase rectifier. the ‘~’ symbol is for AC input. 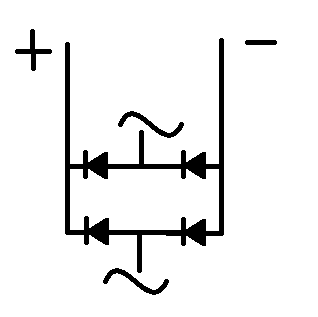 A single phase rectifier diagram. Drawn in a slightly different, but functionally identical way. 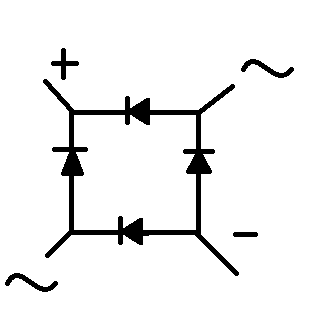 A 3 phase rectifier. Shows that any number of phases can be used by simply adding two more diodes. red labeled wires positive, brown/black labeled wires negative, 3 other wires green individual AC phases. 2 BR 354 rectifiers used to create a 3 phase rectifier. A recycled computer south bridge heat sink has been cable tied on. Rectifiers produce some heat while they are operational and require some cooling. Normally cooling is done by adding a passive cooling block, thought fans may also be used. 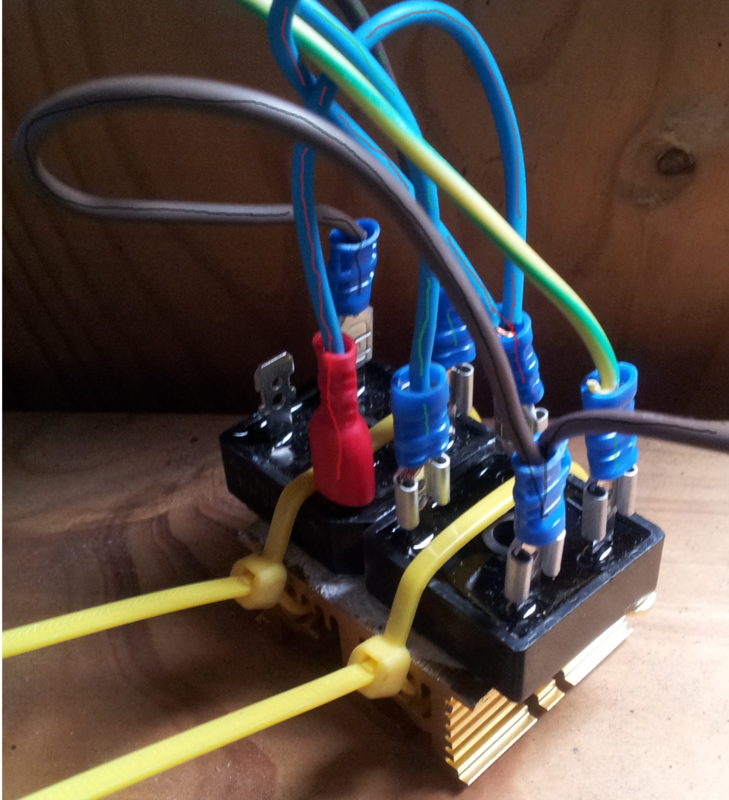 Rectifiers need to be matched for the application based on their voltage and maximum current. The rectification losses are not large when compared to the reverse of the process; inversion.